As a Betty Crocker first, we directly targeted males with a socially lead campaign, utilizing popular male influencers Sid Vohra and Nael Abu Alteen to encourage fellow men to get baking with Betty! 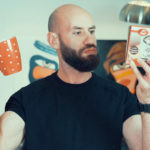 We created two entertaining videos of both men baking for the first time and posted these on Facebook, Instagram and YouTube and supported with a competition for consumers to win a trip for two to Paris. 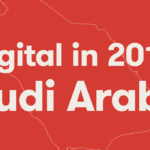 Targeting a brand-new audience allowed us to reach over 3.6 million consumers across Saudi, Kuwait, Oman, Bahrain, Qatar and United Arab Emirates. Received 1.6 million videos views and sparking numerous conversations. Grew the Instagram follower base by 25% in just one month.